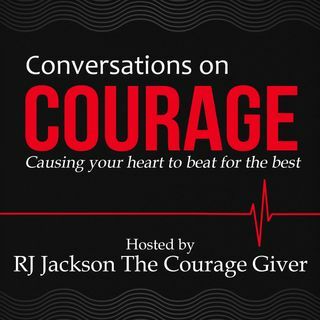 The Conversations on Courage Podcast, A podcast for women who dare to live bold and courageous lives unapologetically! The conversation is down to earth and full of life. Real People. Real Talk. Real Inspiration. Celebrating The Father's Love and 60 years of Life!